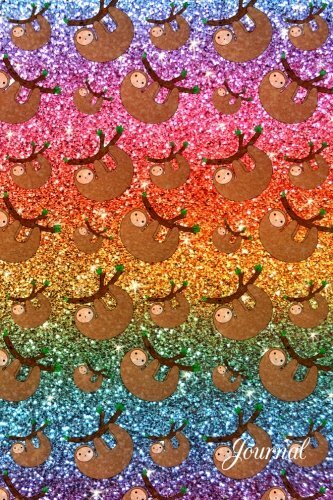 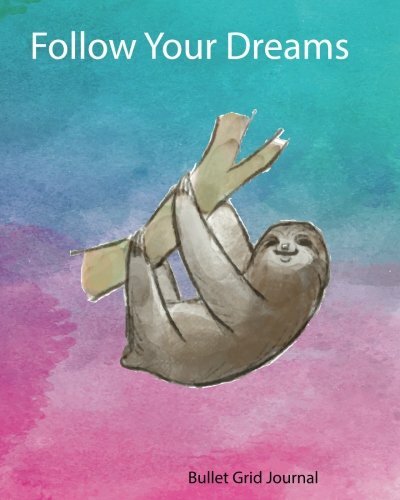 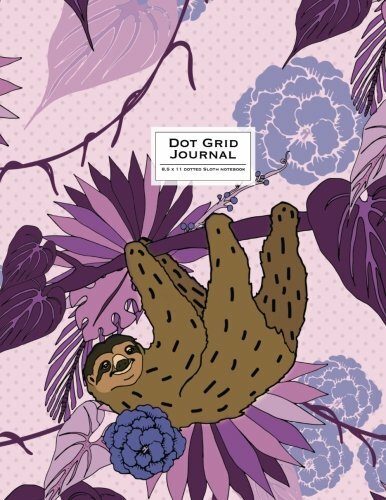 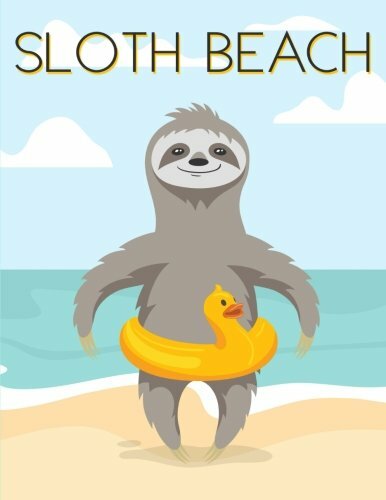 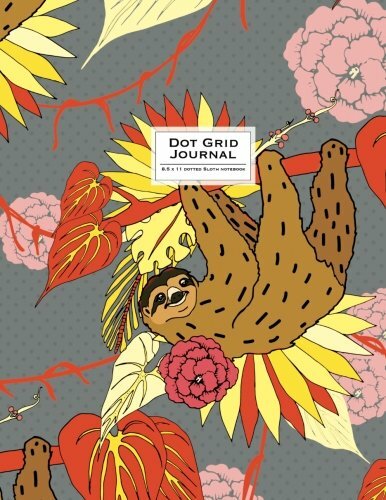 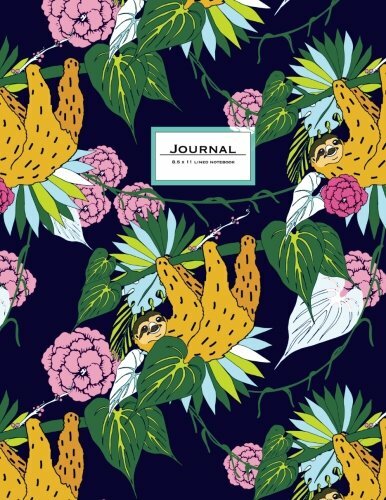 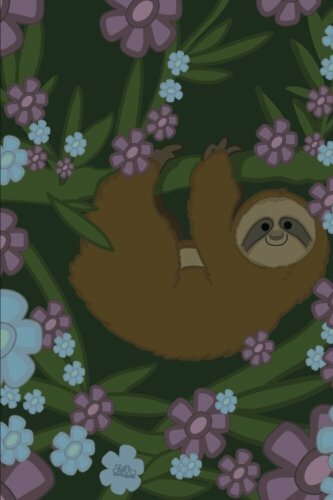 View cart “Journal – 8.5 x 11 Lined: Sloth Journal. 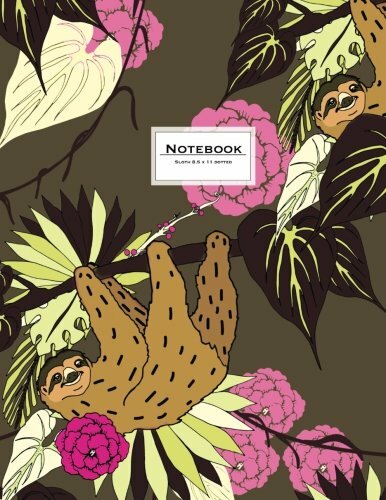 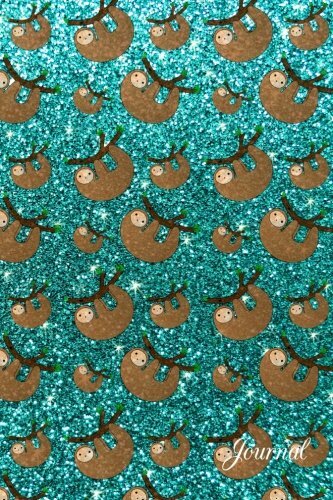 Cute Animal Notebook. 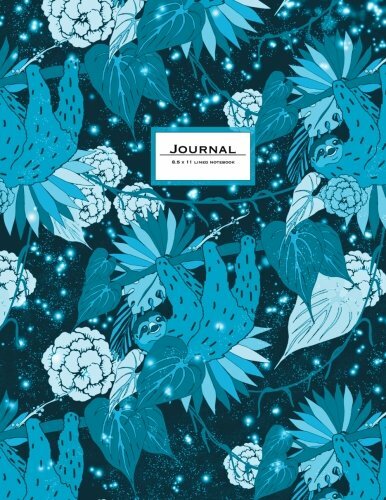 Indigo Blue And Orange” has been added to your cart.